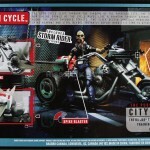 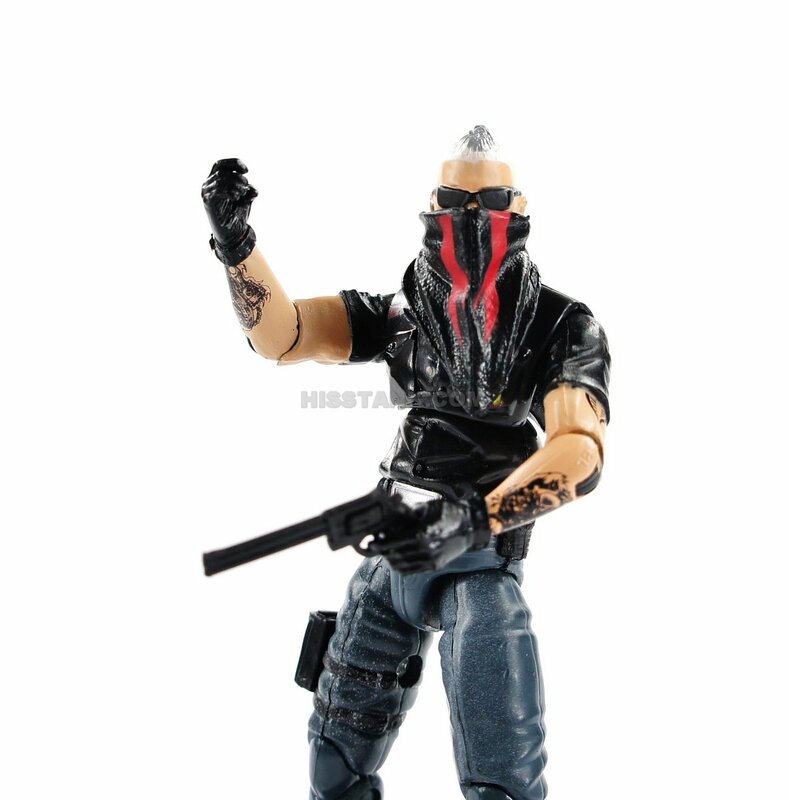 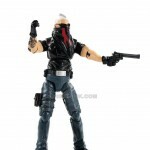 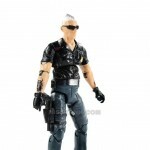 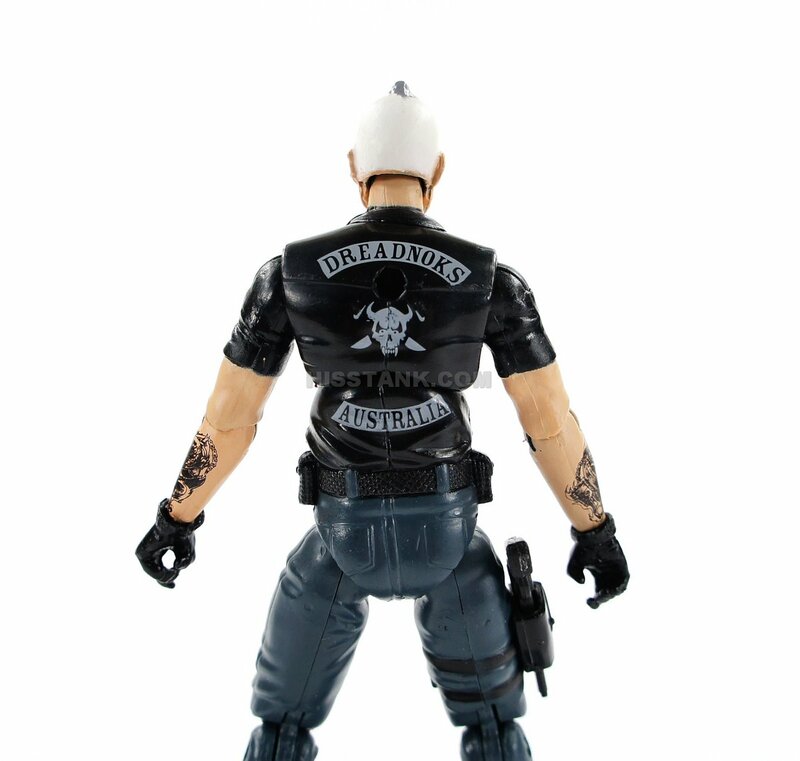 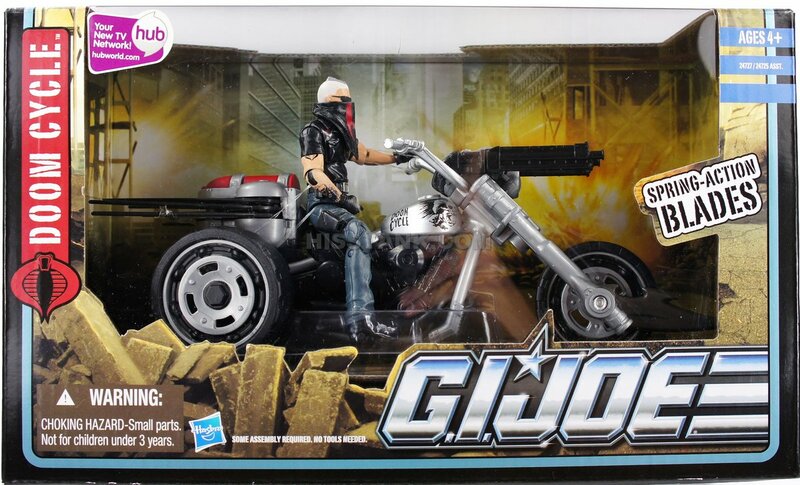 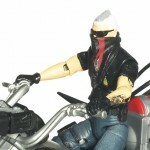 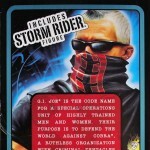 STORM RIDER is a member of the DREADNOK gang that works for COBRA. 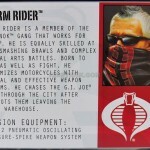 He is equally skilled at fist-smashing brawls and complex martial arts battles. 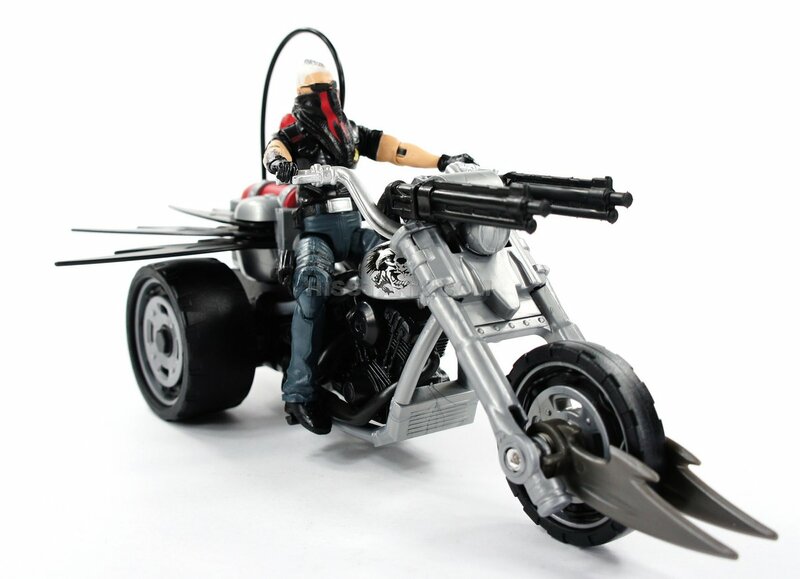 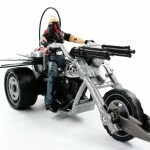 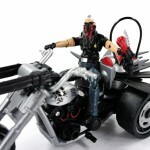 Born to ride as well as fight, he customizes motorcycles with unusual and effective weapon systems. 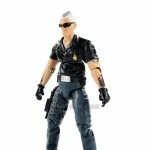 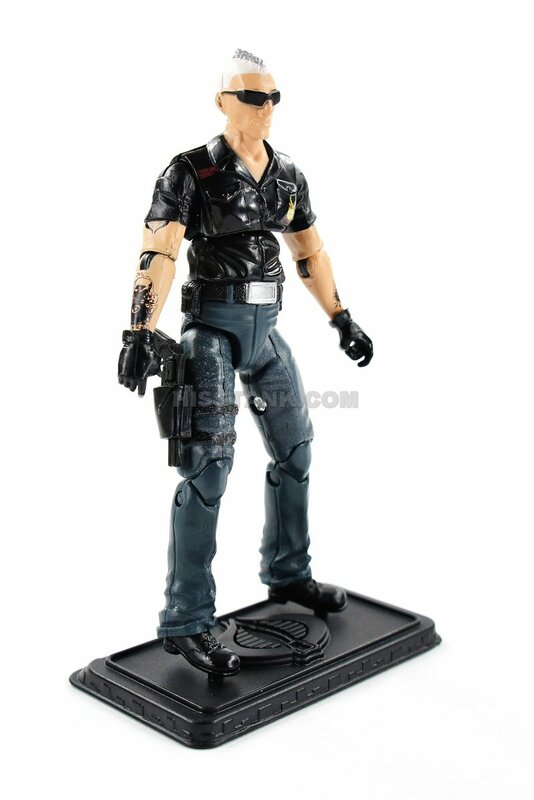 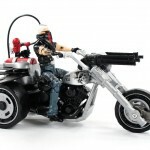 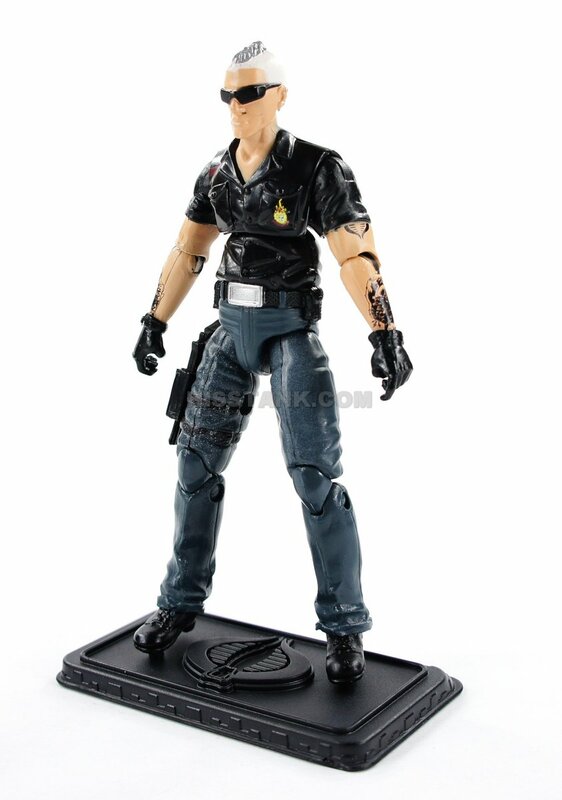 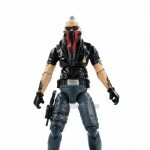 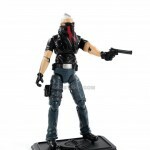 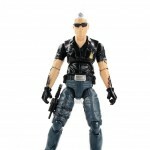 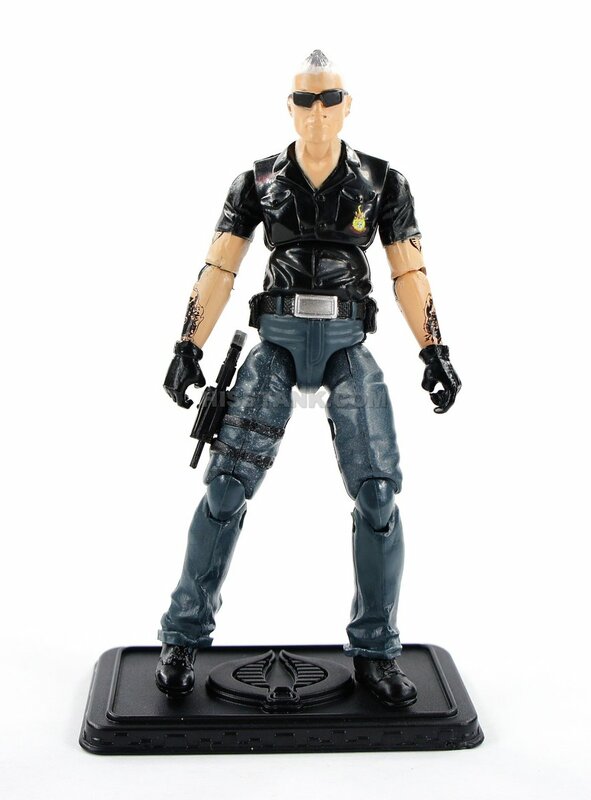 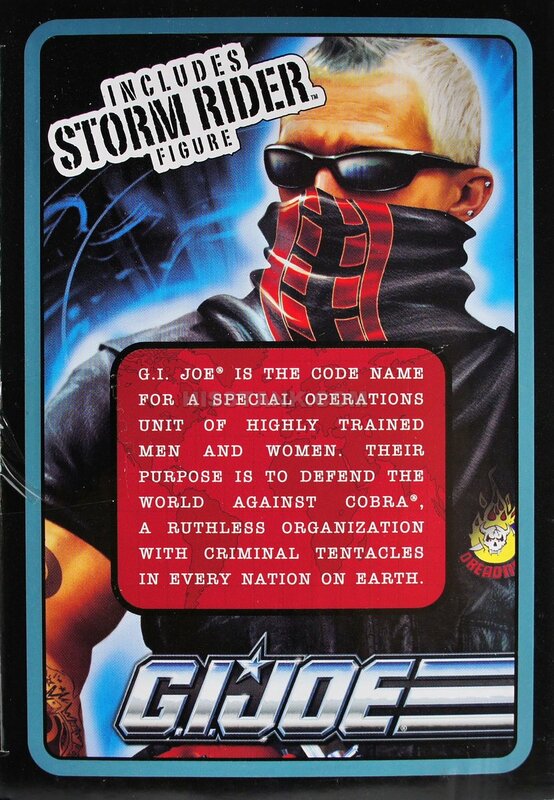 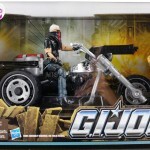 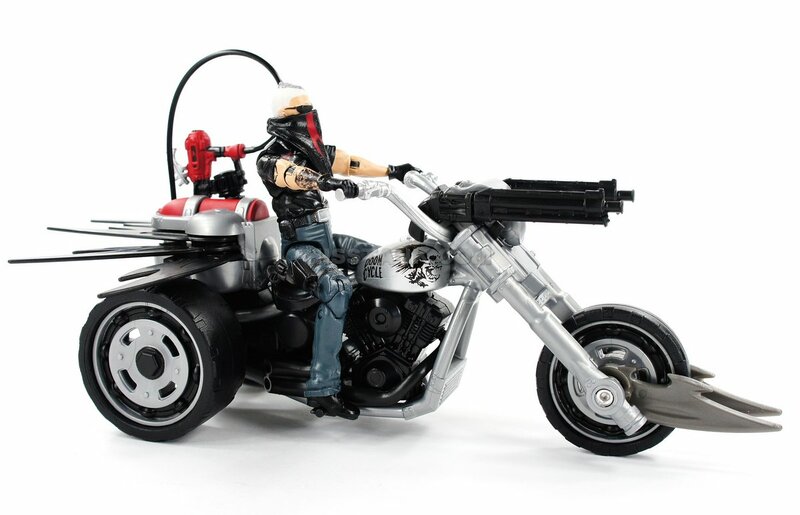 He chases the G.I.JOE team through the city after he spots them leaving the COBRA warehouse. 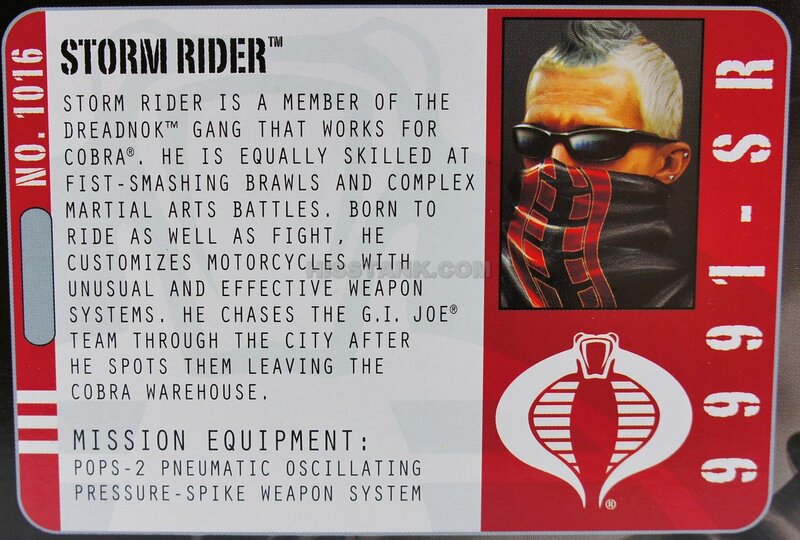 The G.I.JOE team uses their ninja training as they infiltrate a COBRA warehouse. 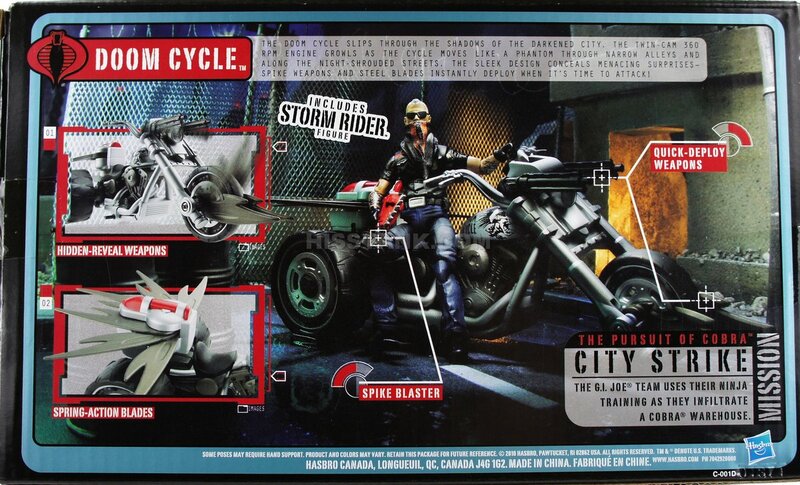 Storm Rider was made using a new head and the body of 25th Anniversary Shipwreck. 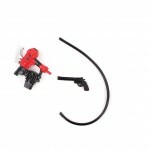 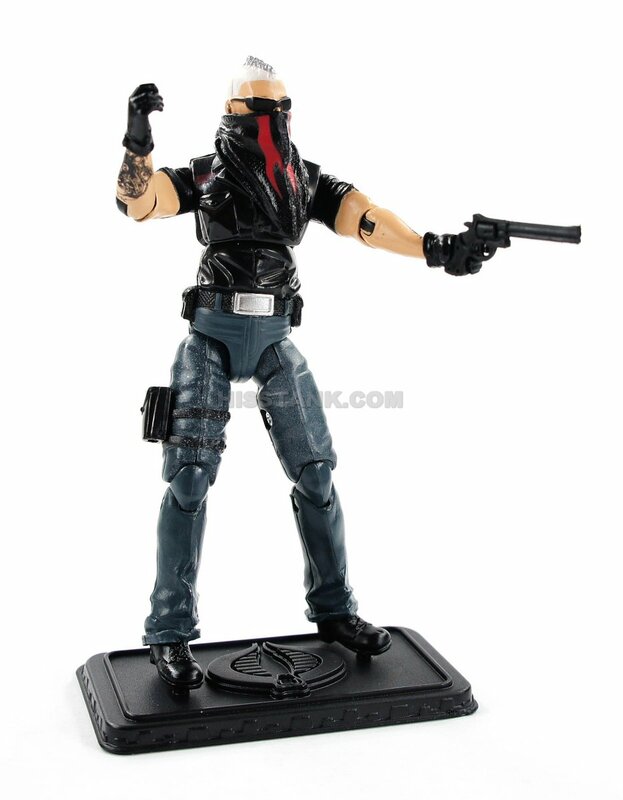 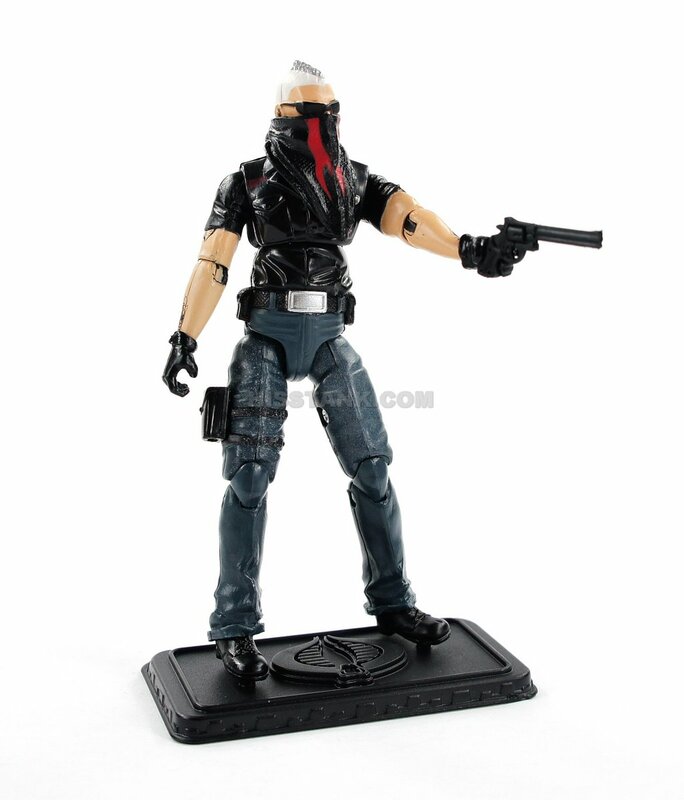 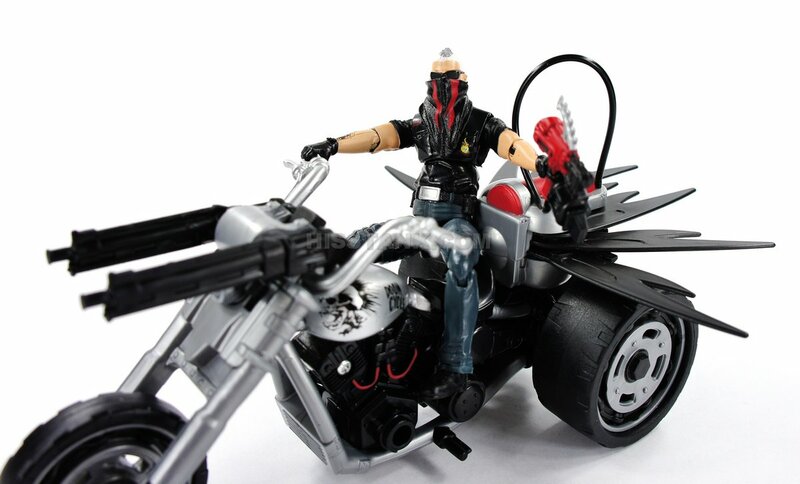 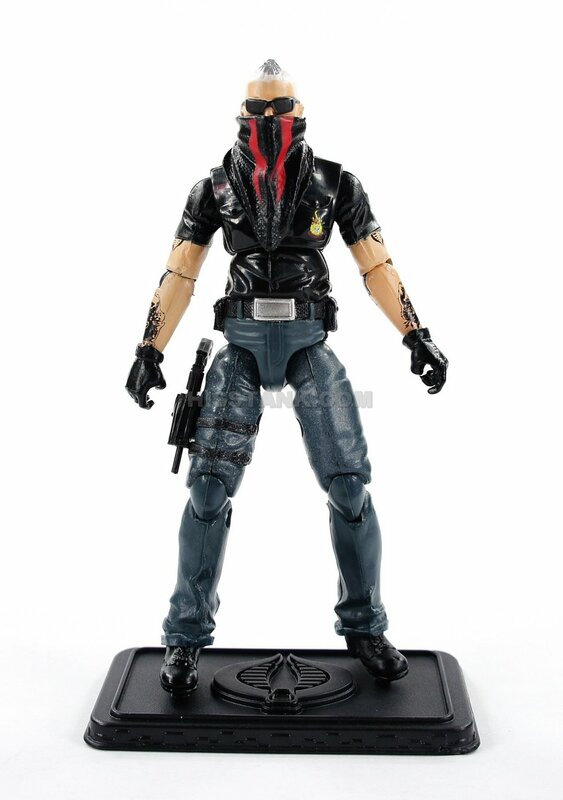 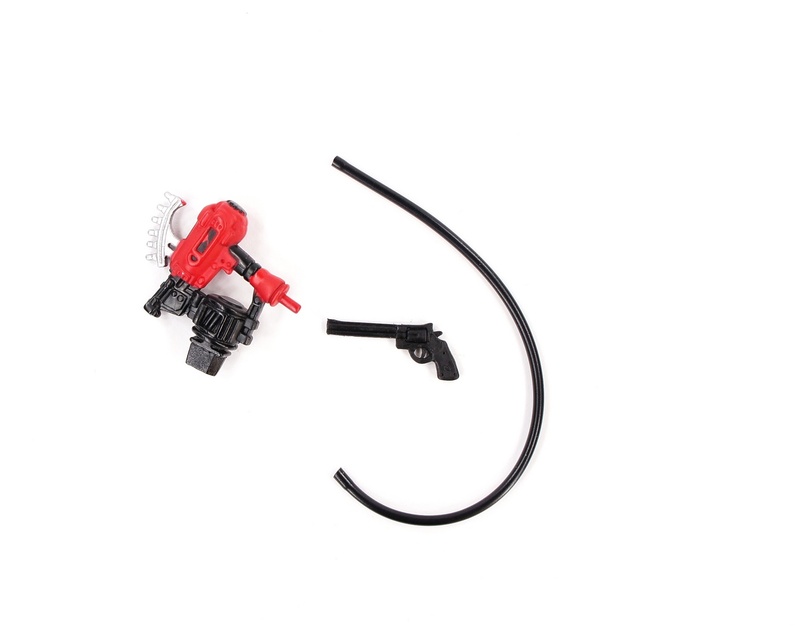 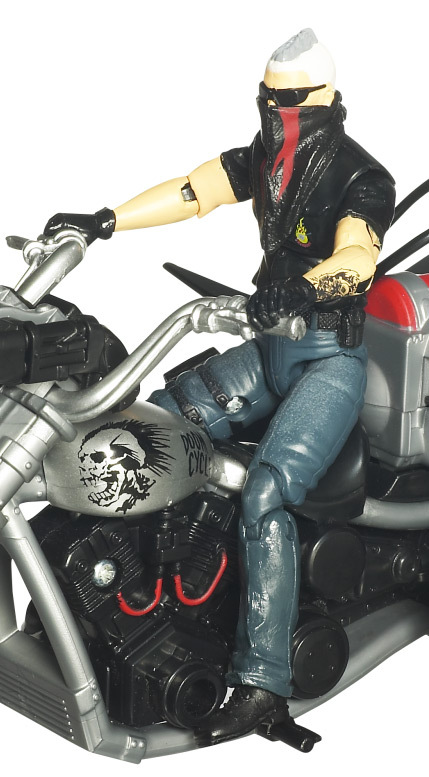 Storm Rider came with a black pistol and a black & red neckerchief.